Tough phones are made for those who are no strangers to a hazardous environment. Construction workers, engineers and climbers, and anyone involved in other extreme sports, will understand the benefits of having a phone that can withstand all the hard knocks of their lifestyle. But never mind using it at a construction site or while traversing rocky terrain, what about when you're having a drink in the pub, on a night out with some friends, or simply sitting at home and wanting to browse the web? You may think that sturdiness and durability has to come at the cost of a sleek, convenient design, resulting in something that looks very inconspicuous to passers-by when you're out and about and need to send a text. While it's true that some tough phones do possess a certain heftiness to their build (we like to think of it as more as "rugged charm"), recent advancements in technology mean that phones which offer high resistance to the elements needn't have to be like a proverbial brick. 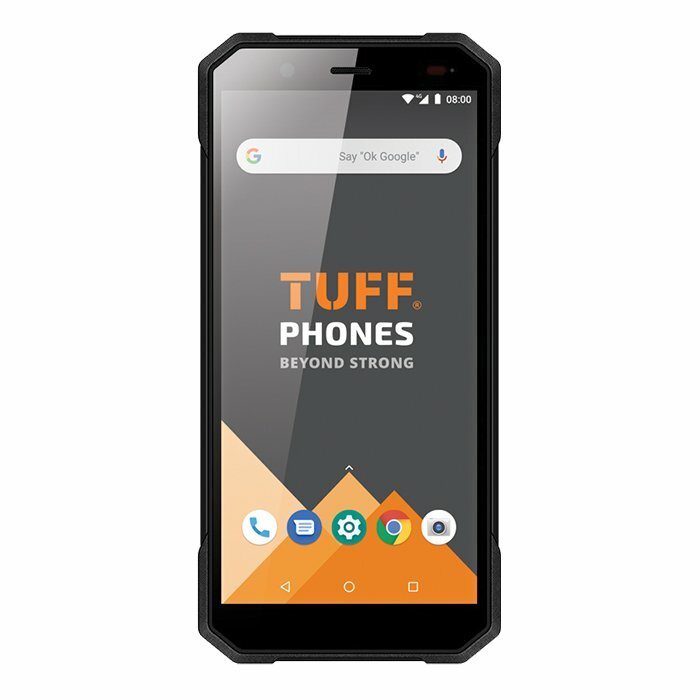 New models – such as the TUFF T1, that's as stylish as it is strong, and the TUFF T400s with its angular, easy-grip design and powerful 5000 mAh – are made to fit into an everyday office environment just as much as they do the great outdoors. This is a big plus for anyone looking for a phone that will suit both their work and social life as well as anyone who is maybe just a little too accident-prone when it comes to looking after their handset and so wants a product that offers more protection. So, you don't have to live life on the edge to justify buying a ruggedised tough phone. You may just want something that is well-guarded against smaller, yet still potentially very expensive, mishaps that all phone owners are likely to run into at some point or another. For instance, as the T1 uses Gorilla Glass and is tested to military standards, its screen won't shatter from being dropped on the kitchen floor or on a concrete pavement as you fumble it out of your pocket (a regrettable mistake that many phone users will relate to). These phones also make the most of the latest tech, designed to make sure that the "tough" doesn't outweigh the "smart" in "tough smartphones". Tough smartphones contain all the features consumers have come to expect, including high-quality cameras and 4G capability, and the compatible Bluetooth headsets make convenient handsfree calls easy. The new generation of tough phones has arrived, and it's the best one yet. Waterproof, shockproof, and dustproof, a tough phone is prepared for anything, and now, with the new models, your friends won't even realise that you've got one. 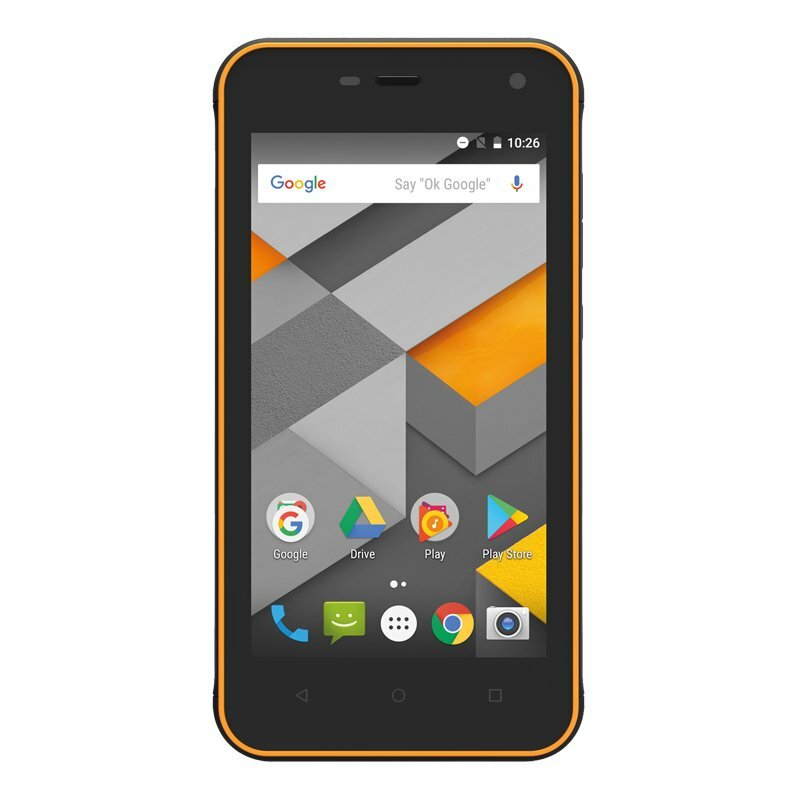 TUFF Phones is the UK's number one retailer for tough mobile phones, including the T1 model. 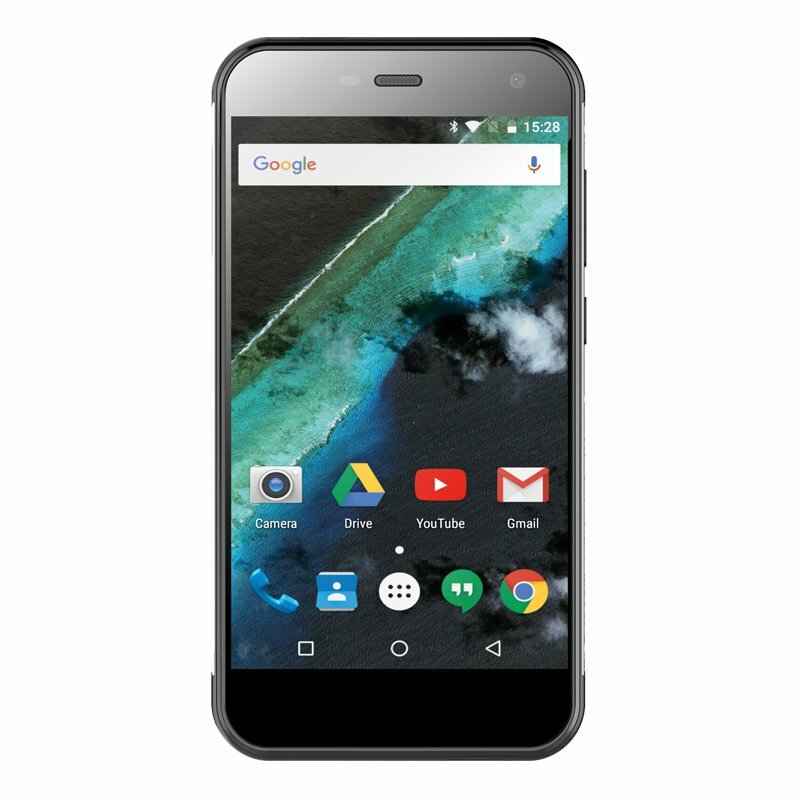 Browse through our phones to find the one that is right for your requirements.